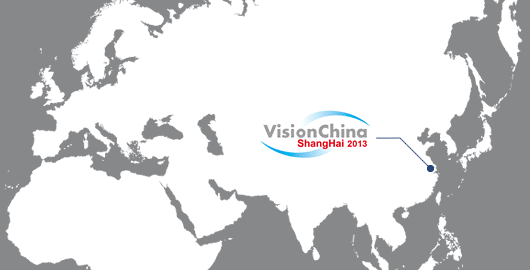 Our 2013 tour of the most relevant events in the machine vision industry keeps rolling: we’re now packing for Shanghai’s Vision China, from March 19th to 21th – Booth 1306 – Hall W1 – Shanghai, New International Expo Centre. We’ll bring along highlight products such as the telecentric zoom TCZR and the 16M optics for very large detectors. They will meet their companions from Opto-E laser and infrared optics, coming straight from their debut in Korea. For any enquiry – including booking an appointment with one of our sales engineers – you can contact Opto Engineering or Opto-E. If you enjoyed last month’s Short Form Catalogue you will be happy to find our full 2013 Catalogue translated in Chinese and available for download from the Deep View website.